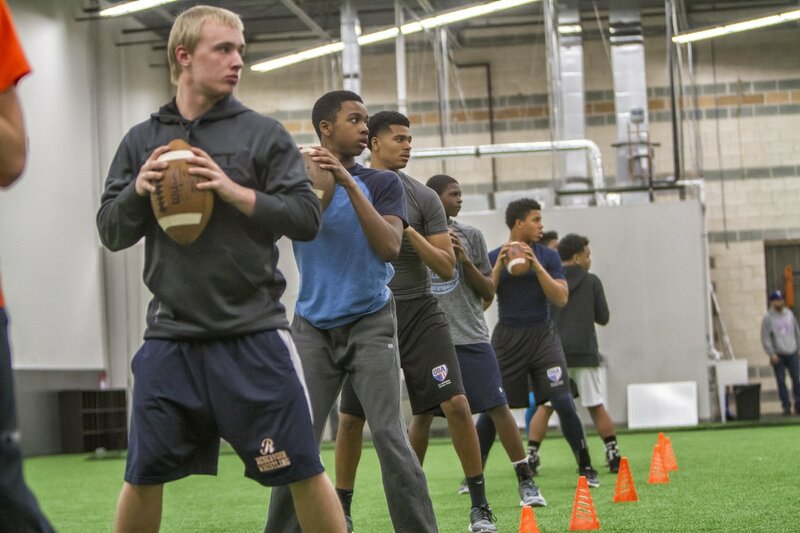 A team’s offensive success begins and ends with the strength at one position – Quarterback! We recognize the importance being placed on the position in today’s game and have created a training program to prepare our quarterbacks to excel and succeed. 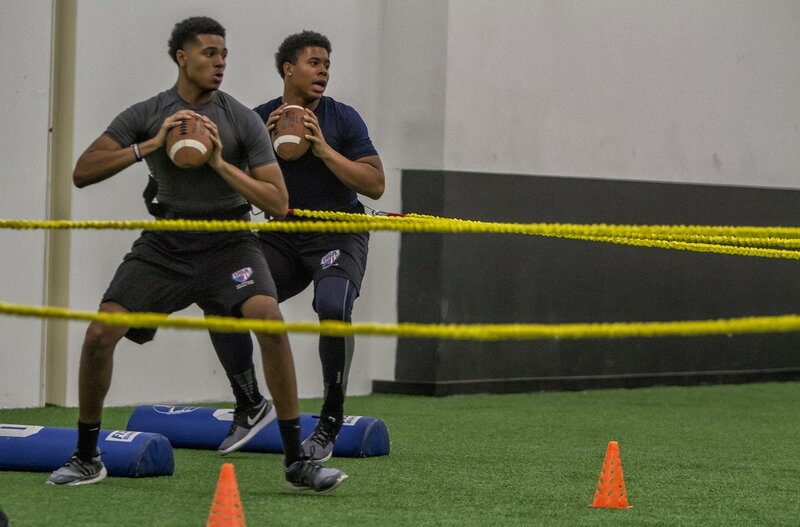 Through our intensive training sessions your quarterback acumen and skills will improve immensely.